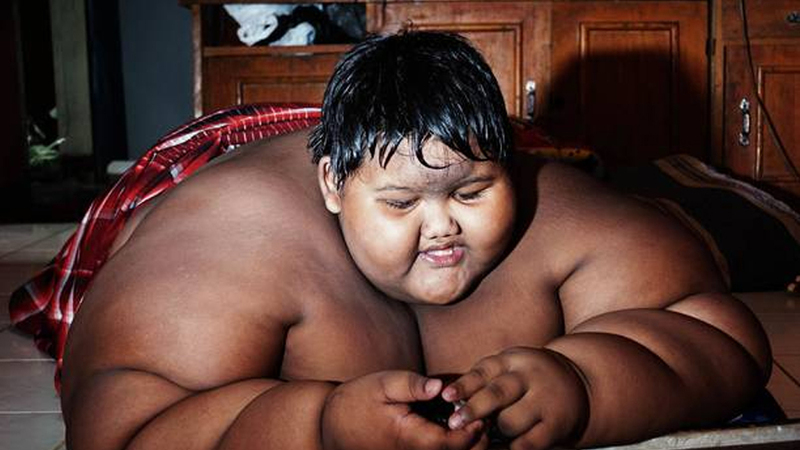 At the age of 10, he was the world’s fattest child. 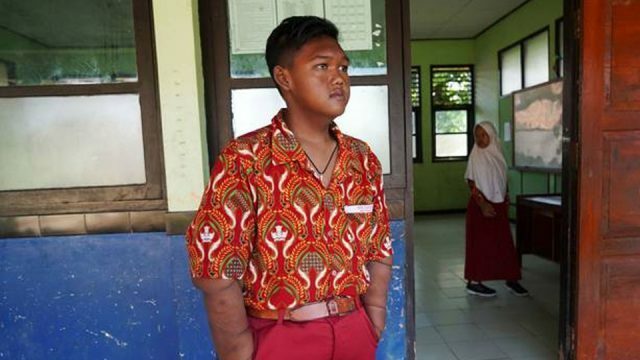 Now, he’s set to undergo excess skin removal after losing more than half of his body weight. A surgeon has now offered to remove Arya’s excess skin from his chest and arms after his impending exams. His father, Ade Somantri, admitted: “Back in the day since Arya was five-years-old and already getting big I can say, ‘Yes I spoiled him’.